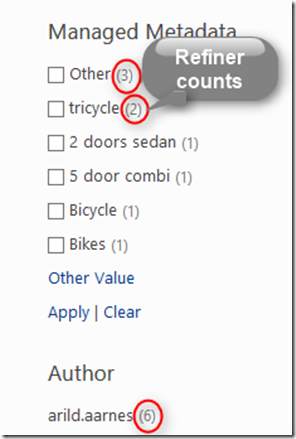 When using the Refinement Webpart in Sharepoint 2013 this will by default not show counts for the refiners. 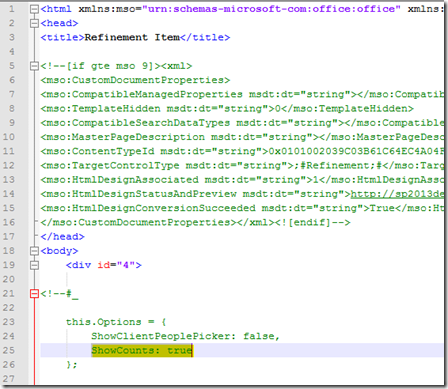 There is an easy way to enable the counts by editing the Display Templates for the Refinement Webpart. 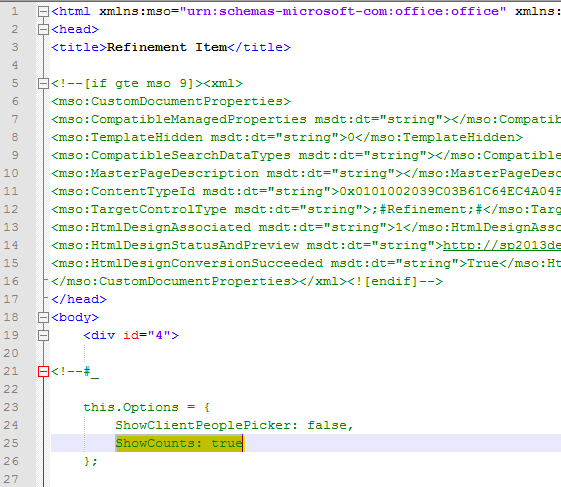 Repeat this for the Filter_MultiValue.html file. The Filter_Default.html file is used for standard refiners while the Filter_Multivalue.html file is used for multivalue refiners. That’s it, refresh your page and the refiners should now show a count value for each refiner. 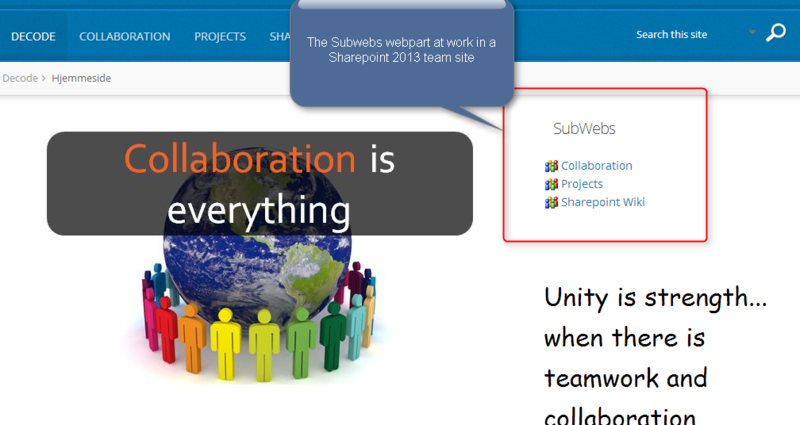 Configure refiners and faceted navigation in SharePoint Server 2013 From Technet.